What about having the chance to attend a high-qualified professional course for improving your choir-singer skills and which assists you to join the most prestigious Opera Houses worldwide? Following the success of its first edition, the “Formation Internationale Professionnelle des Artiste de Chœur – F.I.P.A.C” (International Professional Training for Choir Artists) is inaugurating its second-year edition in these days at the Académie Rainier III, iconic Monegasque School of Music, in partnership with the Opéra de Monte-Carlo, the Mairie de Monaco and Rotary Club de Monaco and under the training supervision of the Music Office, part of the French Ministry of Culture. What better time, then, to present it officially during a press conference at the Auditorium Marc-César Scotto last Friday, the 19Th October 2018. 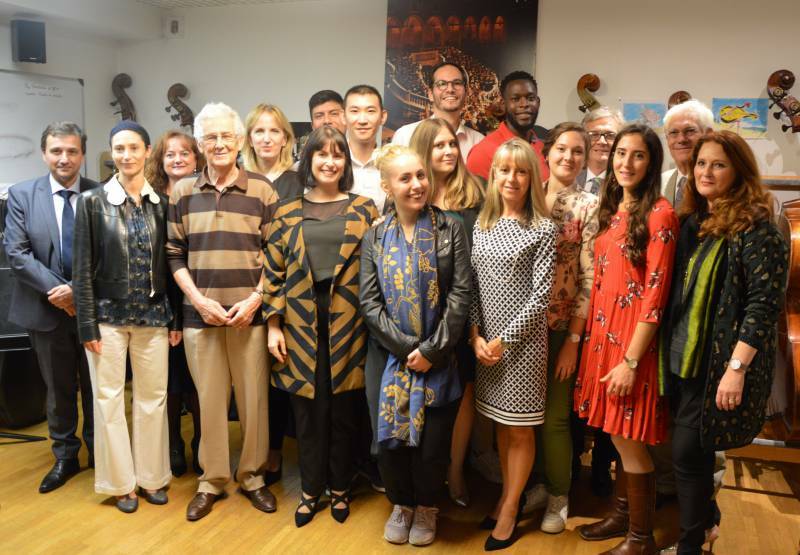 This full-immersion training path made by 13 sessions and internships (420 hours per student), addressed to maximum 12 international participants (born in between 1985 and 1999, subject to exceptions), aims at strengthening their musical and artistic competences through testing the best opera repertoire in French, Italian, Russian and German as well as approaching the baroque and contemporary aesthetics. Music decryption, phonetics, language learning, staging, musical culture and history are an integral part of FIPAC. Furthermore, the 2018-2019 edition is under the artistic direction of maestro Maurizio Benini, Italian world-class conductor working with the Opéra de Paris, the New York Metropolitan Opera and the Staatsoper of Vienna. 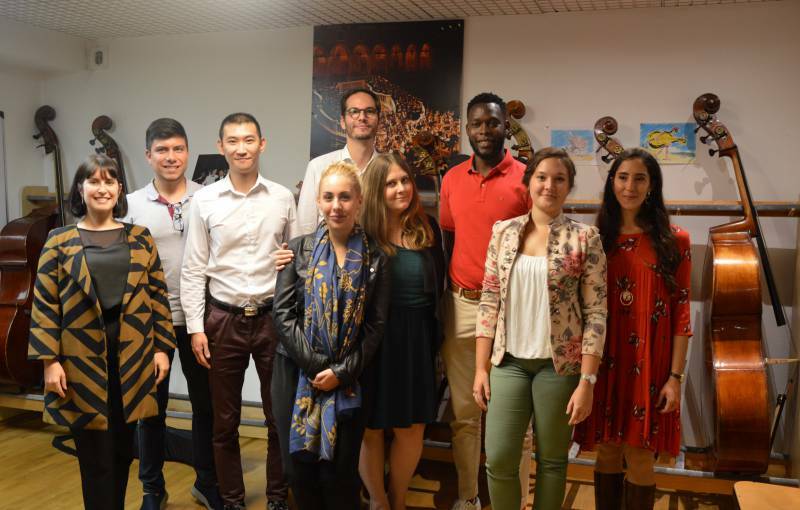 The FIPAC may be considered as a unique course supported by a team of professionals giving the possibility to all students to do their internship both at the Chœur de l’Opéra de Monte-Carlo and at the prestigious summer festival Chorégies d’Orange 2019 in addition to professional workshops with qualified artistic agents. The FIPAC educational path is just the result of a synergy among different stakeholders addressed to guarantee young talented artists a high-qualified training labour-market oriented. A great cultural and learning mission we really care about, pointed out Karyn Ardisson-Salopek, Municipal Councilor for the Rainier III Academy. FIPAC is a distinctive opportunity that has no parallel out of Monaco and has already trained great artists in its first edition as testified by the alumni participating to the first-year edition, as highlighted in a video-message by Jean-Louis Grinda, director of the Opéra de Monte-Carlo and major conceiver of this certified course. Therefore, the learners’ future is promising and they are supported, for the first time this year, by an online user-friendly website at the complete service of the trainees able to exchange their CVs, interact each other, with professionals and collect any information useful to their career in the perspective of a long-life artistic journey. The possibility for a young singer to work together, from the very beginning, with established performers is something that goes beyond a CV, enriching their human creative essence both as an a solo opera singer or in chorus, as underlined by Eline De Kat, FIPAC artistic director, and by Marie–Anne Losco, FIPAC educational coordinator. 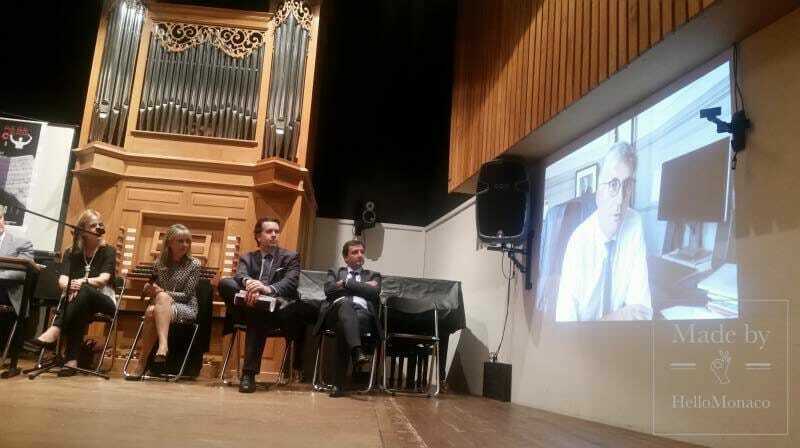 The multidisciplinary approach of FIPAC, just like the accessibility to all music facilities within the Rainier III Academy where to practice what learned in theory and prepare for attending the annual music Gala accompanied by the Orchestre Philarmonique de Monte-Carlo, proves its added value, stressed Christian Tourniaire, FIPAC educational director, while thanking all supporters without whom the original idea could not have been carried out. Including an in-depth study of music decryption in the program is essential to get into the part and being more prepared as a choir and opera singer, even from a linguistic and phonetic point of view, thus reducing the time of rehearsal and creating a smarter team final result, concluded Stefano Visconti, FIPAC Italian artistic adviser, skilled pianist and choir director.